Herbalife, a leading multinational company in the direct sale of nutritional supplements, has conducted a study of Spanish, French, English, Greeks, Czechs, Germans, Dutch and Russians with the aim of knowing their current economic situation, their opinion on direct sales and their predisposition towards this type of business. According to the results of the survey, 72% of say that they have thought of formulas to obtain income in recent months or that they know someone who has seriously considered it. This concern for obtaining more income increases in the case of the population of the Czech Republic (87%) and approaches in the case of Germans (69%), but contrasts with the response of the English (32%) or of the Dutch (31%), for whom getting extra money does not seem a priority. When looking for alternatives to increase their income, 37% of choose the commercialization of articles, compared to 47% of Greeks, who prefer to look for a part-time job, or 22% of Russians, who choose change job. Also, when making purchases, 65% of Czechs, 48% of Germans and 40% of declare to feel more confident if the one who sells a product is a friend. The study, conducted with the intention of knowing the degree of acceptance of direct sales in Europe, shows that when asked about this term, 26% directly associated with a business form and obtaining extra income . This figure contrasts with that of the Netherlands, a country in which 64% of the surveyed population has never heard of direct sales, or with that of Germany, a country in which the percentage of people who are unaware of this business is 47% . 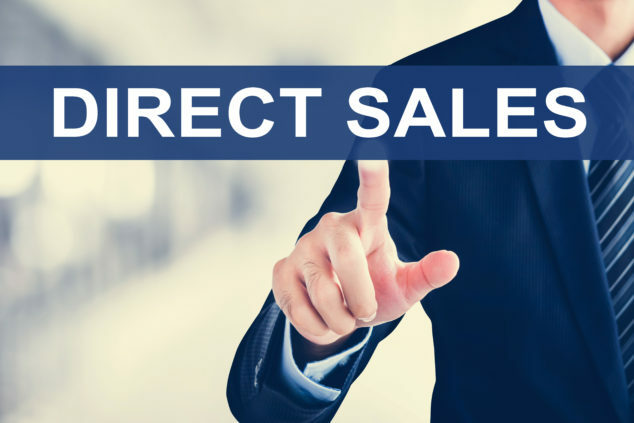 Direct Selling is the commercialization of consumer goods and services directly to consumers, through the personal contact of a seller or independent salesperson, outside of a commercial establishment. Analyzing the data issued by the study, the conclusion is drawn that this form of marketing is adapted to the preferences of most of the Europeans surveyed when starting a business. In our country, it seems to be one of the increasingly chosen labor alternatives, because according to the latest data published by the AVD (Association of Direct Selling Companies), faced with the unemployment situation, the number of people who joined businesses of sales in 2009 grew by 27%.